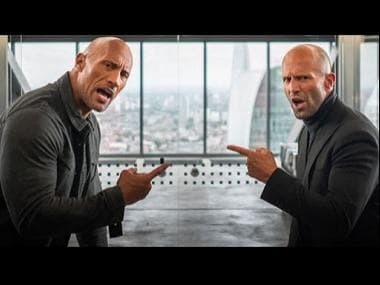 The first trailer of the highly-anticipated spin-off of Fast and Furious, Hobbs & Shaw, has been dropped and seems to have been pumped with gallons of testosterone. The dynamic duo of Dwayne Johnson and Jason Statham return to screen as they combat the evil mercenary Brixton, played by Idris Elba. The action-heavy trailer kicks off cyber-genetically enhanced anarchist Brixton who ominously declares, "I am human evolutionary change. Bulletproof, super human." When an impending bio-threat, embodied as Brixton, threatens to alter humanity forever (and not in a good way, obviously! 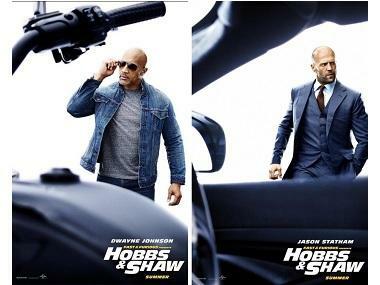 ), it is upon the sworn enemies Hobbs and Shaw, along with MI6 agent Hattie (Vanessa Kirby), to join forces and battle the villain. Hulking lawman Luke Hobbs, a loyal agent of America's Diplomatic Security Service, and the lawless outcast Deckard Shaw, a former British military elite operative, first appeared together in Furious 7 in 2015. Ever since the project was announced, Dwayne Johnson has been posting stills from the film. 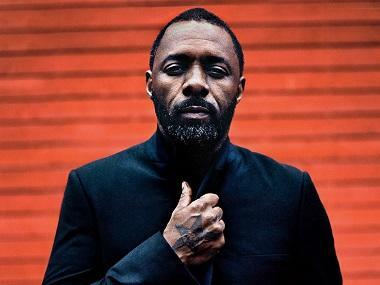 He introduced Elba's character in October 2018 as one who would "wreck havoc, hell and mayhem" in the Fast and the Furious universe.